Garage Grocer | Local food, locally produced, stored in our garage! Welcome To The Garage Grocer! Garage Grocer is a unique concept that connect neighbors with local foods and products. From range-raised beef to handmade Colorado lotions, we have combined forces to provide direct access to local producers. If you live in the Old Town Longmont neighborhood, we’ve probably already met – if not, we’d love to see you! 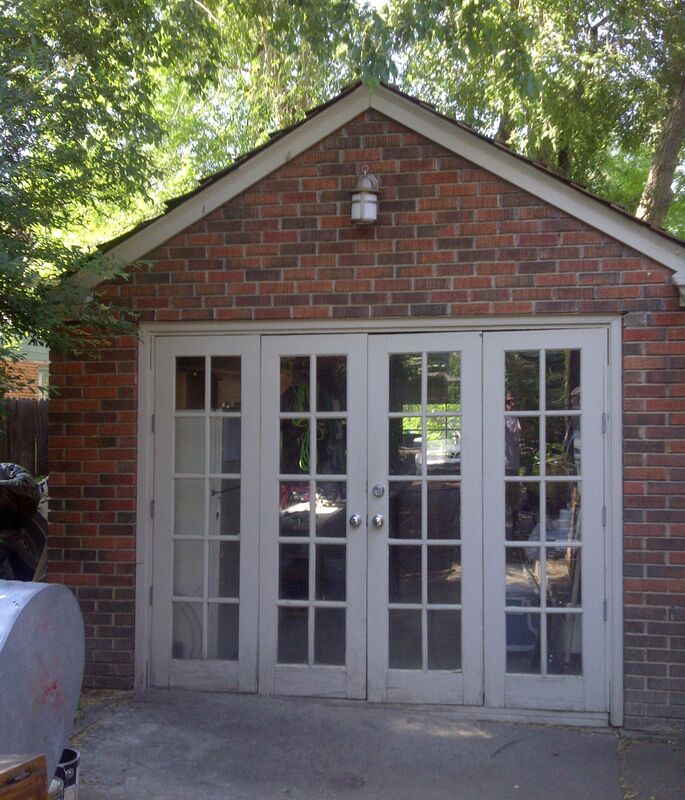 We share all the products from our garage in old town Longmont. Members can ‘come shopping in our garage’ to get local products straight from the producers. Our goal is simple - to make it easy and affordable for local foods and products to get to the neighborhood. We’re an informal group - proceeds go directly to the producers. We accept donations to help with costs - things like electricity, fuel, and supplies. 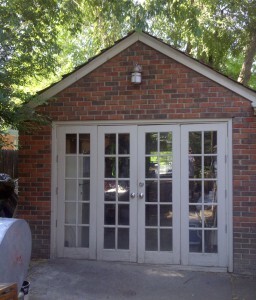 Our garage is the distribution point for all our members to have great food and products within walking distance. Check us out – we’d love to see you in the garage!